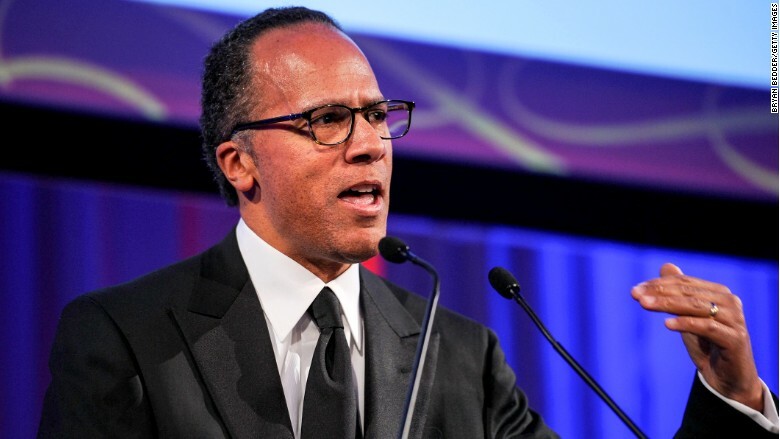 Lester Holt, he just keeps going and going. Normally the weekend anchor for NBC News, since Monday, Holt's also been filling in for Brian Williams on the weekday "NBC Nightly News." By Friday night he'll have anchored for seven days straight -- so who will be filling in for him for this weekend? Holt will remain in his weekend chairs -- that's chairs, plural, the "Today" show, "Nightly News" and "Dateline" -- on Saturday and Sunday to help stabilize a news division that is in turmoil because of Williams' suspension and potential departure. The marathon schedule is said to be Holt's idea -- because he doesn't want to further disrupt NBC's fragile position. Williams' sudden departure has been bad enough. Holt is "the last guy to complain," said an NBC source. The nonstop nature of Holt's work once garnered him the nickname "Iron Pants." Two sources confirmed the weekend anchoring plan to CNNMoney. When he's not filling in for Williams, Holt usually starts his work week on Wednesdays. But now everything is up in the air. He will be helming the weekday "Nightly News" for the foreseeable future, since Williams' suspension is expected to last six months. There has been widespread speculation inside and outside NBC that Williams will not be able to return, and that Holt or another NBC anchor will become a permanent replacement. In the meantime, NBC has to be thinking about giving Holt some weekends off. Discussions about weekend fill-ins for Holt are underway, one of the sources confirmed, but no decisions have been made. Separately, other anchors may fill in for Holt on a weekday "here and there," one of the sources said. Savannah Guthrie, Matt Lauer, Josh Elliott, and Kate Snow have been mentioned as potential subs. In recent days Holt, 55, has been getting a media close-up that he never sought out or anticipated. He joined NBC in 2000 after two decades in local TV. 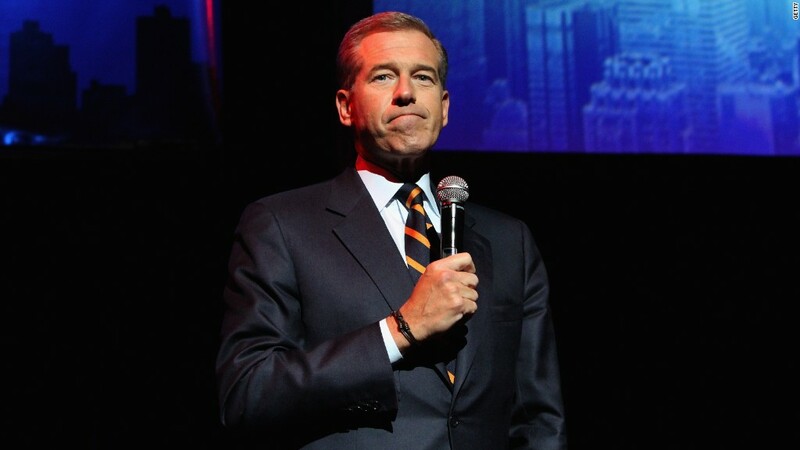 He was one of the main anchors on NBC's cable news channel, MSNBC, during the start of the Iraq War in 2003. He has been a co-host of the weekend editions of "Today" since 2003. He added weekend "Nightly News" to his duties in 2007. He has been Williams' primary substitute for several years.